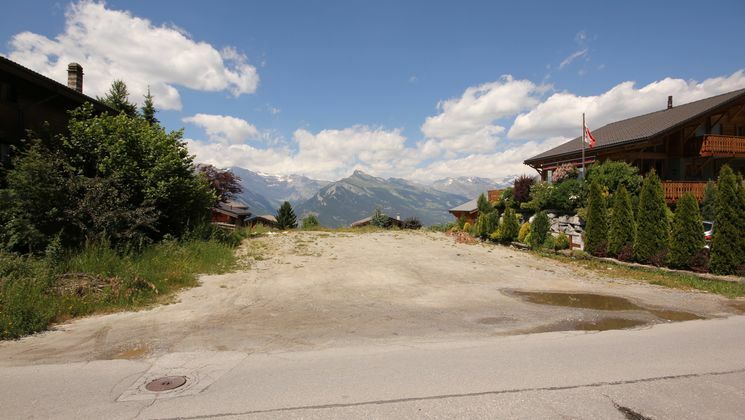 Alpimmo Immobilier SA - Your dream land! 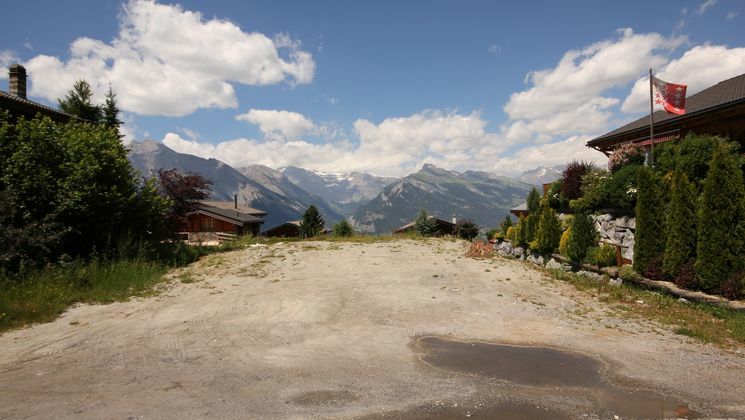 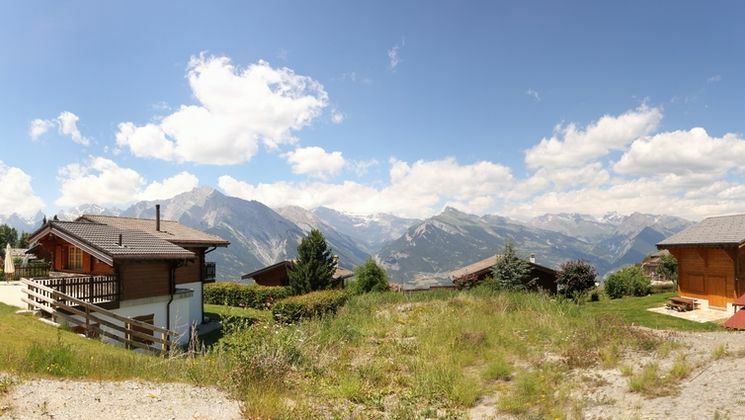 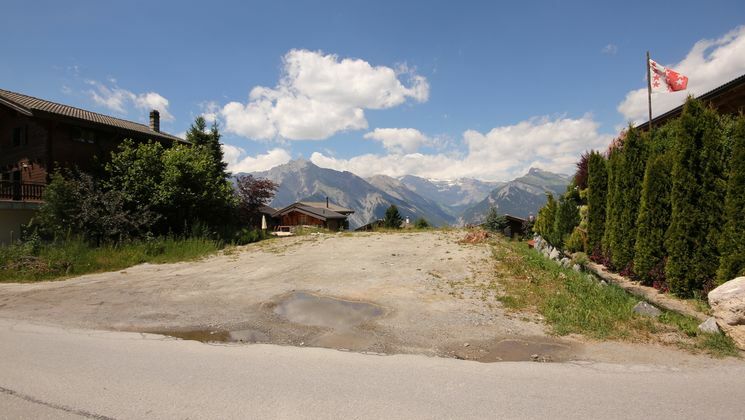 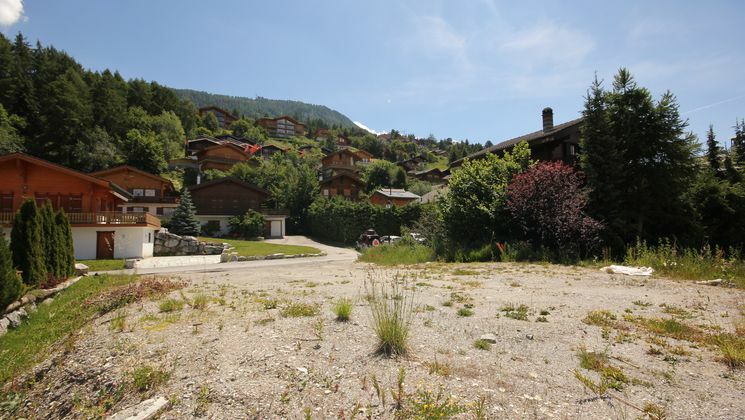 Located in the charming neighbourhood of Tsamandon, 1 minute by car and 10 minutes walk from the heart of the Haute-Nendaz resort, beautiful building plot of 900 sqm, H50 zone, very quiet and sunny location, incredible views of the Bernese Alps. 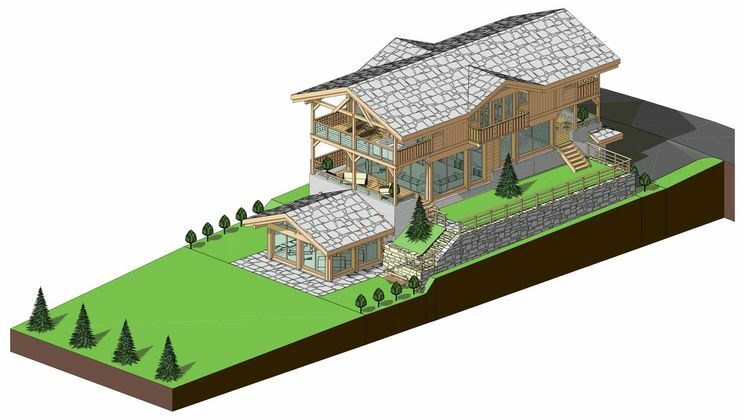 Easy access all year. 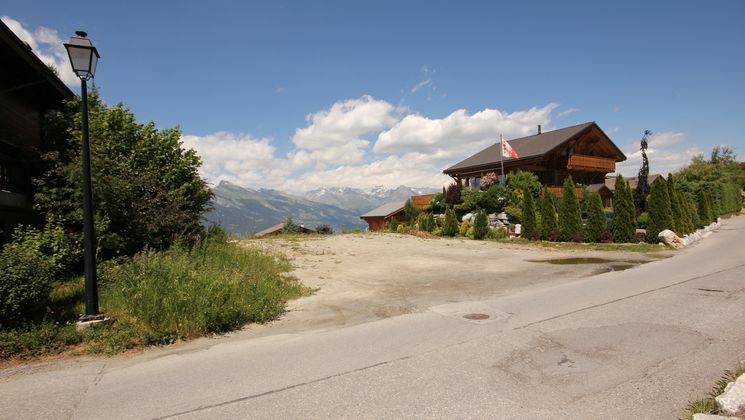 Shuttle bus nearby. 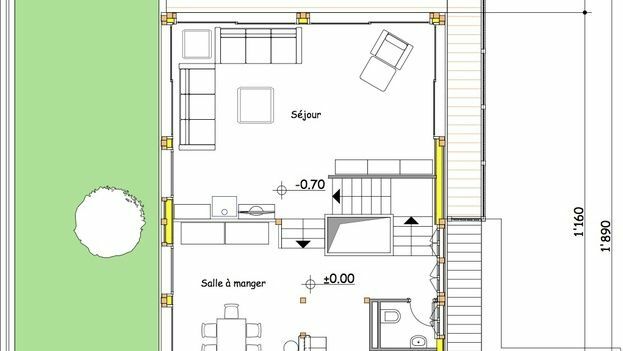 Building plans included in plot price. 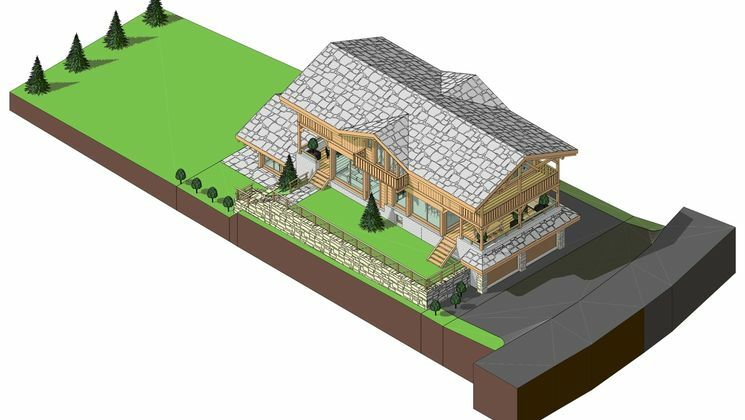 Possibility to build a chalet of approx. 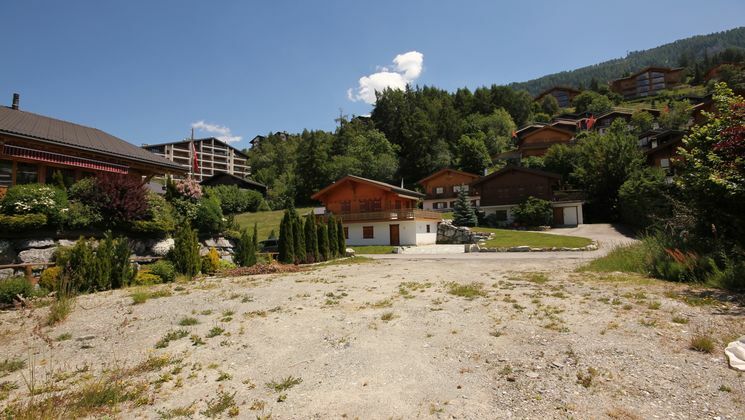 325 sqm (interior 250 sqm, fitness 30 sqm, covered terraces 110 sqm, Garage 48 sqm, technical room 51 sqm). 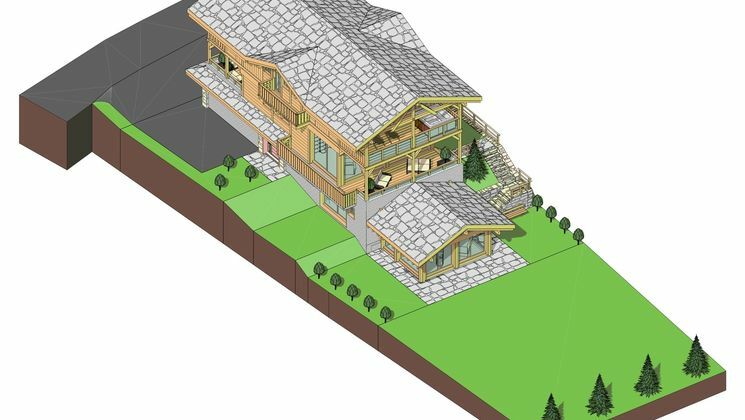 Lower ground floor : entrance hall with storage, studio with kitchenette, shower room/WC, separate WC, sauna and fitness area, laundry room, ski room, cellar. 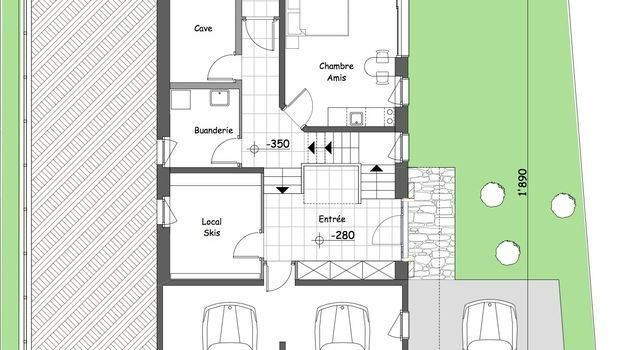 Upper ground floor : large living room with covered balcony, open kitchen, dining room with access to the covered terrace, guest WC. 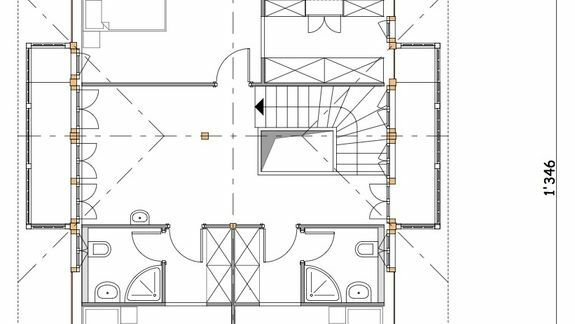 1st floor : spacious hall, 2 bedrooms each with ensuite shower room/WC and access to covered balcony, 1 large bedroom with dressing room and bathroom, covered balcony. 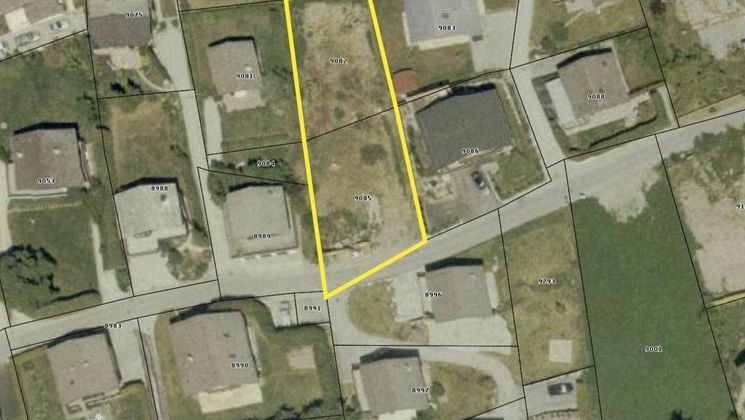 Double garage, 2 outdoor parking spaces, large garden. 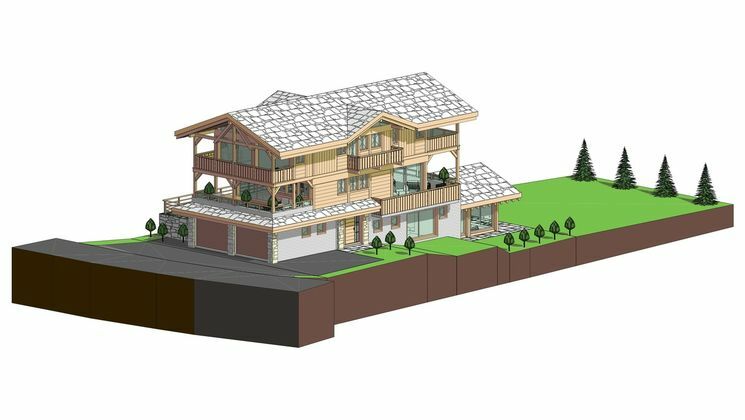 IMPORTANT: This property is available only to Swiss and swiss residents, to build a principal residence!